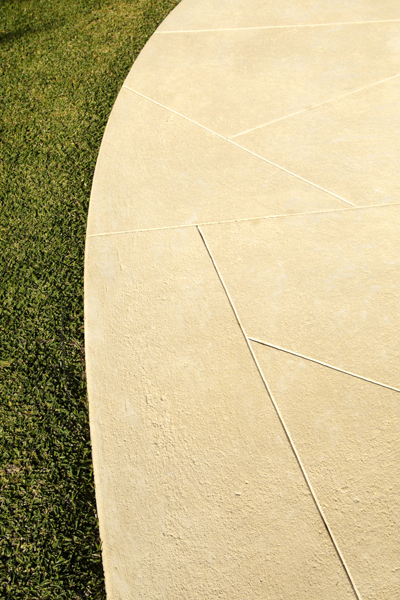 Our maintenance free poured limestone comes in a large range of pattern variations and is available in a large range of colours. Our most important customer is you. We make sure you get exactly what you want by incorporating your ideas, suggestions and opinions into our design process. 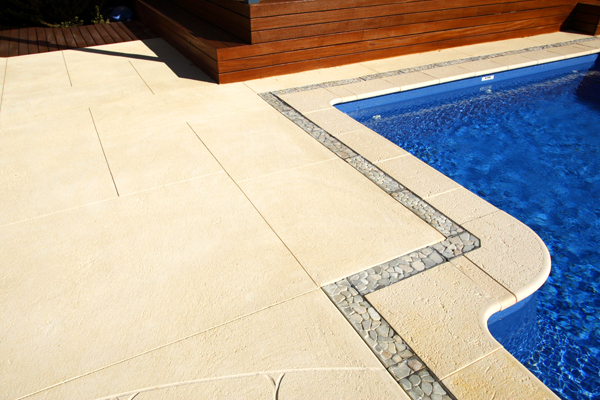 You could be enjoying your completed Perth Liquid Limestone in as little as 2 weeks from initial contact with us. We use only the highest quality materials. 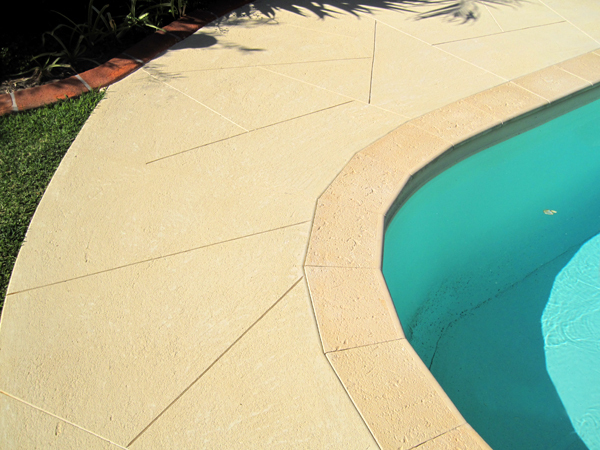 You get only the highest quality, weather and traffic resistant premixed limestone. Our liquid limestone is also poured to your exact specifications. 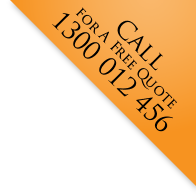 Your liquid limestone will be installed by our friendly highly trained installers. They will ensure care and attention to detail completing your job to standards above expectations. Your new liquid limestone will be poured in a minimal amount of time. We start on time, finish on time and leave with a minimal amount of evidence of us ever being there. The only thing that will be left is your beautiful new outdoor area. Best of all you’ll be surprised by our low prices. Our prices are very competitive if not the best. Price shouldn’t be the only reason for choosing us, but it is a good reason. It costs no more to have the best!